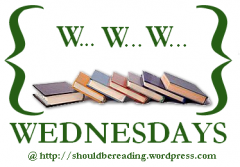 Fever by Lauren DeStefano. 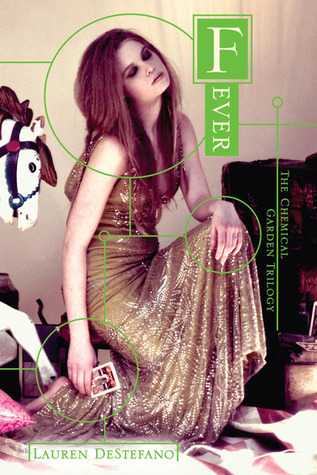 This is the second book in The Chemical Garden Trilogy. After Gabriel and Rhine run away, they find themselves trapped in a Scarlet District carnival where all the girls have a purpose and price. They must escape once again and continue on their journey to find Rhine's brother. 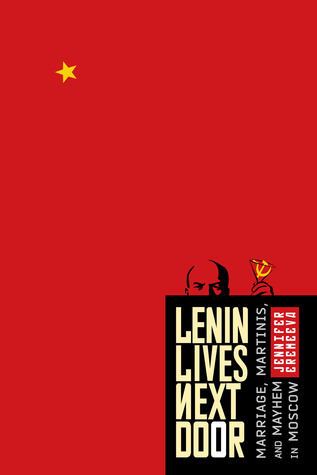 Lenin Lives Next Door by Jennifer Eremeeva. Great collection of essays all about the quirky nature of Russians that is both humorous and intriguing. 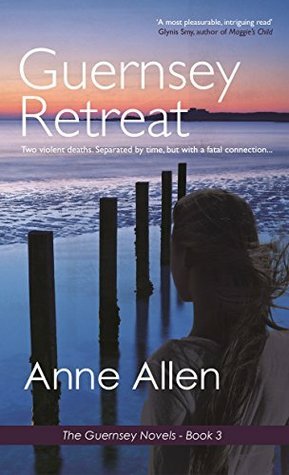 Guernsey Retreat by Anne Allen. Fate leads two strangers to Guernsey for a chance at discovery, family, and love. Guernsey Retreat caught my eye as it is about the sister Island to where I live in Jersey - and I love stories about families, because each one is different.